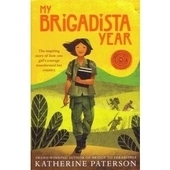 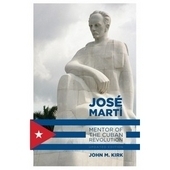 Covering the breadth of Cuba’s history in concise and readable detail, this intelligent guide begins with the pre-Hispanic period, through to Cuba's struggle to maintain the revolution in the years following the collapse of the USSR, and finally ending with Fidel Castro's decision to step down in 2008. 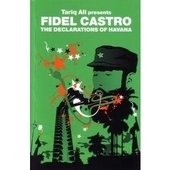 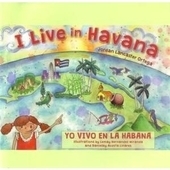 Perfect brief introduction to Cuba’s history. 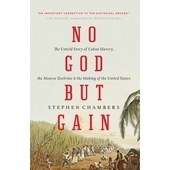 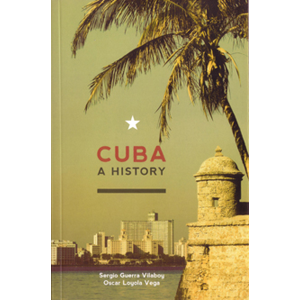 A book that does exactly what it says on the tin, or at least the front cover, “Cuba, A History” is a slim volume that sets out the what, where, when and who of Cuban history from 1492-2008. 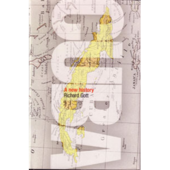 Five hundred years are packed into just over 100 pages of clear and concise narrative on the pivotal events and people that have shaped the island. 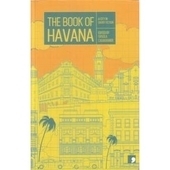 Each bite sized chapter is introduced with a pertinent quote expressing the views of key protagonists of the time. 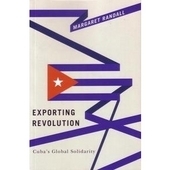 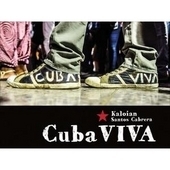 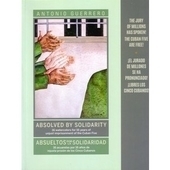 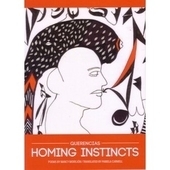 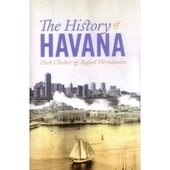 If you desire the essential facts at your fingertips this is the perfect reference book, and stands out from the numerous other English language histories and analysis currently available as it is written by two Cuban historians based at the University of Havana.